First 9-Second Stock Turbo RS3, by APR! 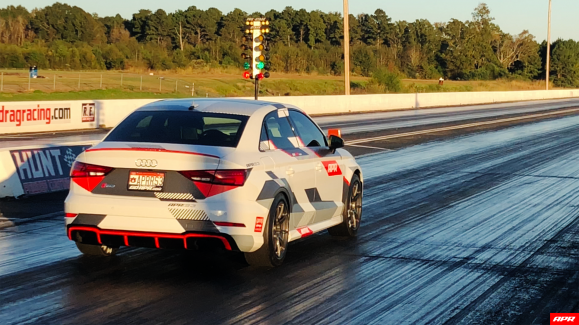 Following our success with the first 9-second 2.5 TFSI EVO in the world, we have raised the bar once again delivering a new world record with the first 9-second quarter mile pass without modifying the 2.5 TFSI EVO’s factory turbocharger! 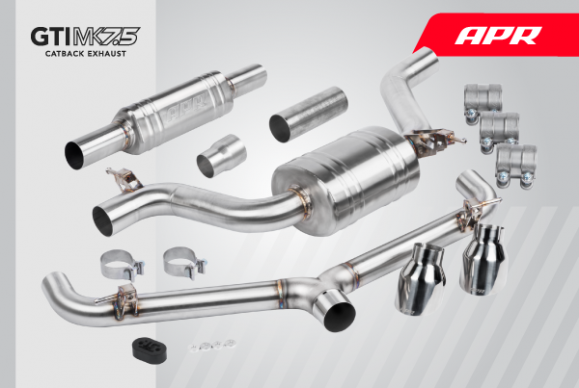 APR Plus is Now Available for the 1.8 TSI Jetta, Beetle and Passat! APR Atlas 2.0T ECU Upgrade! 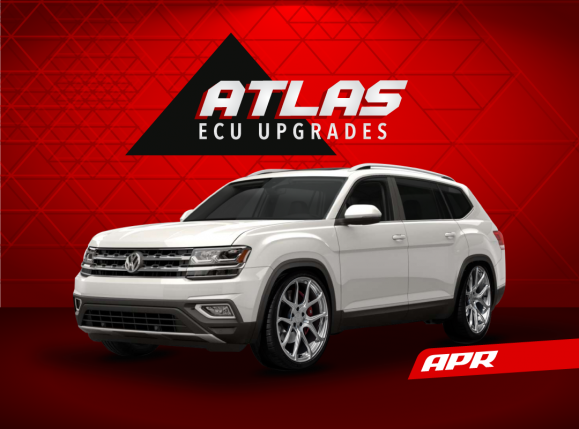 We are pleased to present our APR Stage 1 ECU Upgrade and APR Plus Limited Powertrain Warranty for the VW Atlas 2.0T! 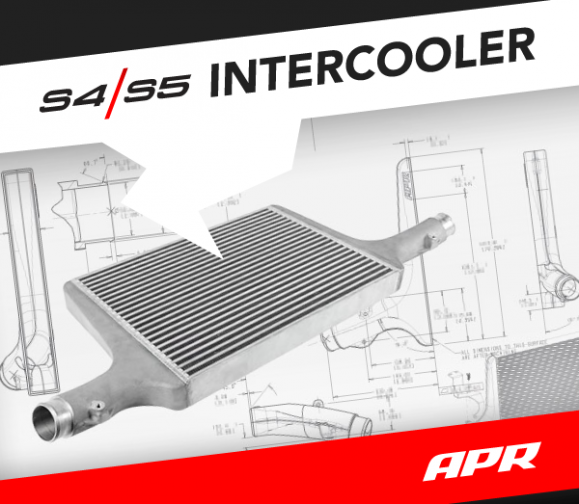 The APR Stage 1 ECU Upgrade is available for 87, 91 or 93 octane and produces 291 to 319 HP with 317 to 348 FT-LBS of torque! Expect up to 41 to 66 HP and 57 to 88 FT-LBS of torque over stock throughout the powerband. We are pleased to present our APR Stage 1 ECU Upgrade and APR Plus Limited Powertrain Warranty for the Macan 2.0T! 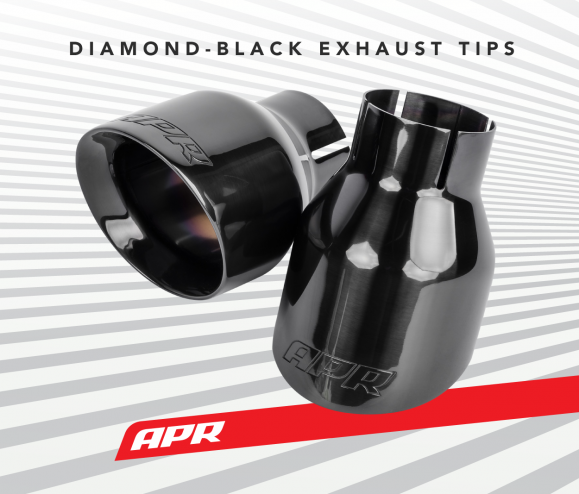 The APR Stage 1 ECU Upgrade is available for 91 or 93 octane and produces 310 to 318 HP with 361 to 371 FT-LBS of torque! Expect up to 64 to 70 HP and 80 to 88 FT-LBS of torque over stock throughout the powerband.